After a long day of sun and weather, Nujuvena Restoring NIGHT Cream revitalizes and hydrates the delicate skin on the face and neck. Made with 21 of Nature's Ingredients, this rich night cream delivers nourishment to rejuvenate your skin and reduce the appearance of fine lines and wrinkles while you sleep. It is free of artificial fragrances, but has a lovely, fresh scent naturally created by Nature's Ingredients. Use every evening over your face, under your eyes, and across your neck. Nujuvena Restoring NIGHT Cream is infused with a balancing blend of Nature's Ingredients to trigger a more balanced production of the skin’s natural oils. Rich nutrients in Nujuvena Restoring NIGHT Cream target deep beneath the top layers of skin for hydration like you've never had before. The special blend of Nature’s Ingredients in Nujuvena Restoring NIGHT Cream supports the skin’s oil and moisture regulation and helps to provide overall balance. "My skin has always been sensitive, so I've had trouble finding lotions that don't aggravate it. My mom gave me a set of the Nujuvena products, and I'm so glad she did! My skin has not had any breakouts, and it feels so soft!" "These face creams smell so good! I have a routine for my skin that I have done religiously for years. I am so happy to add them to my morning and evening line-up!" 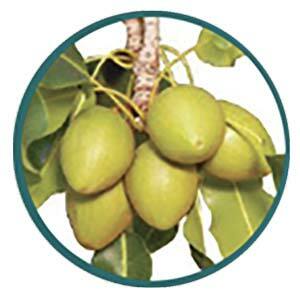 This ingredient is extracted from the nut of the African Shea Tree. Historical records indicate that it was a highly valued cosmetic ingredient in Egypt during the time of Cleopatra. 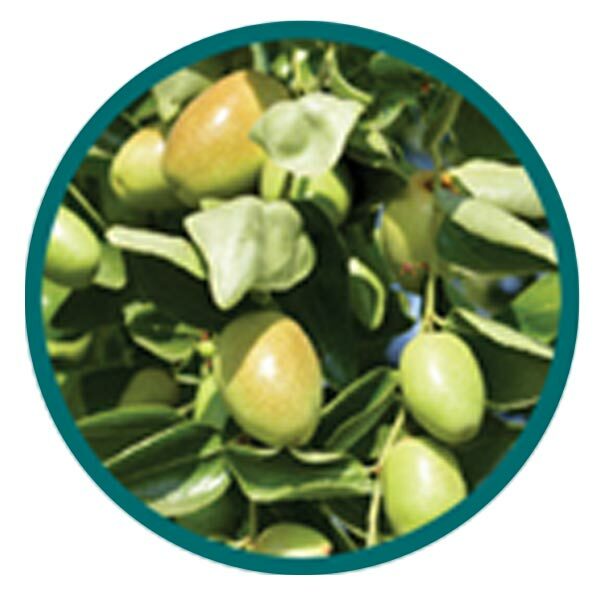 It is rich in fatty acids and is an exceptional moisturizer that helps maintain skin elasticity and softness. It can also relieve dry, cracked skin and lips. Egyptians have been using it for centuries to protect their hair and skin from the harsh sun exposure and the hot, dry winds of Egypt. It might be the only Nature’s Ingredient in the world to contain all four omega fatty acids: omega-3, omega-6, omega-7 and omega-9. 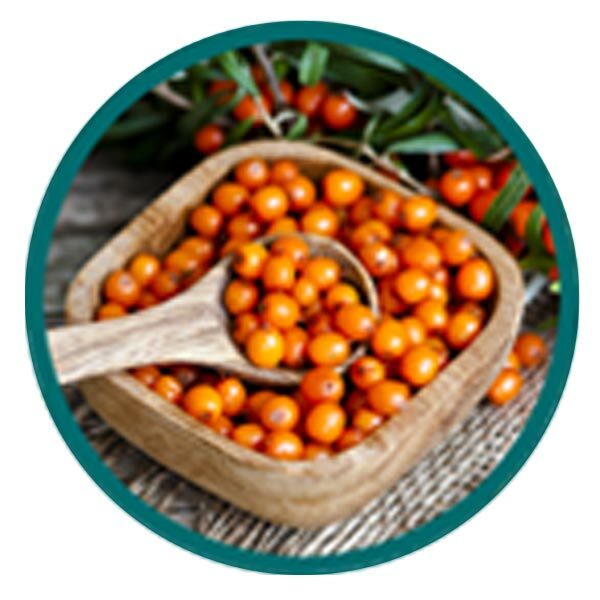 Documents dating as far back as 5,000 BC mention the use of Sea Buckthorn to help with numerous ailments, and it is known as the ‘Holy Fruit of the Himalayas’ because of its incredible rejuvenating properties. 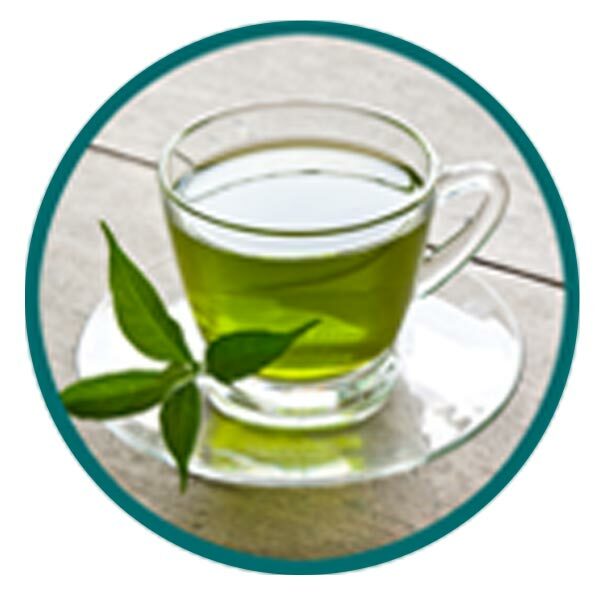 Extracts of Green Tea have been used in traditional Chinese and Indian medicine for a variety of maladies. It is an extract derived from the Camellia Sinensis plant, a small evergreen tree that produces beautiful white flowers. Research suggests it may be one of the strongest antioxidant herbs because it is packed with polyphenols. 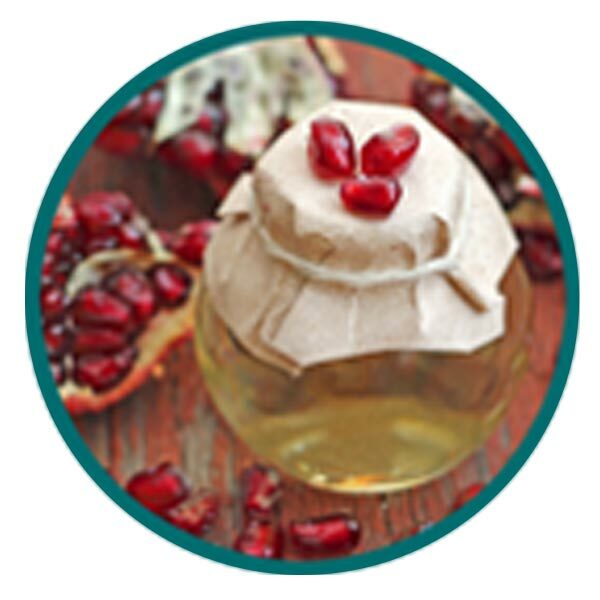 Pomegrante Seed Oil is derived from the pressed seeds of the pomegranate fruit. Since it is rich in a special and rare fatty acid known as punicic acid, it has become a popular ingredient in skin care. It is also packed with antioxidants and provides incredible benefits for mature skin. 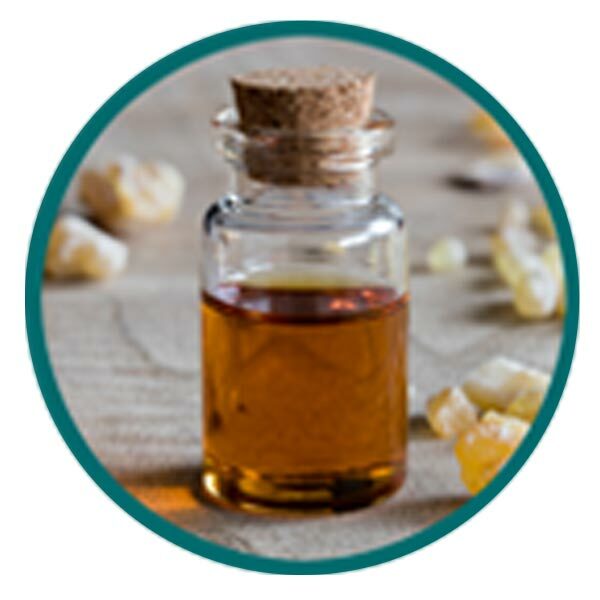 Frankincense oil is obtained from the hardened resin from the Olibanum tree, and it is highly regarded for helping with skin tone and elasticity. It has been used by humans for more than 5 centuries and is now one of the world’s most popular ingredients for topical skincare. If you care about what you put on and in your body as you go about your daily routines, then Nujuvena’s Products are for you. Each product is filled with Nature’s Ingredients and makes taking care of you easier! What are the Benefits of the Nujuvena Restoring NIGHT Cream? What are the Features of Nujuvena Restoring NIGHT Cream? What Nature's Ingredients Are in Nujuvena Restoring NIGHT Cream? 2) Can Nujuvena Restoring Night Cream be used under the eyes? Yes, but avoid the eyelids. How To Use Nujuvena Restoring NIGHT Cream? Using light, gentle upward strokes, apply Nujuvena Restoring NIGHT Cream over your face and across your neck. What size is Nujuvena Restoring NIGHT Cream available in?